Save time and money with special offers available through our conference and event travel services. Whether you are looking to arrange rail travel for your delegates to a conference or large event or have special requirements for your VIP guests, organising travel by train has never been easier. 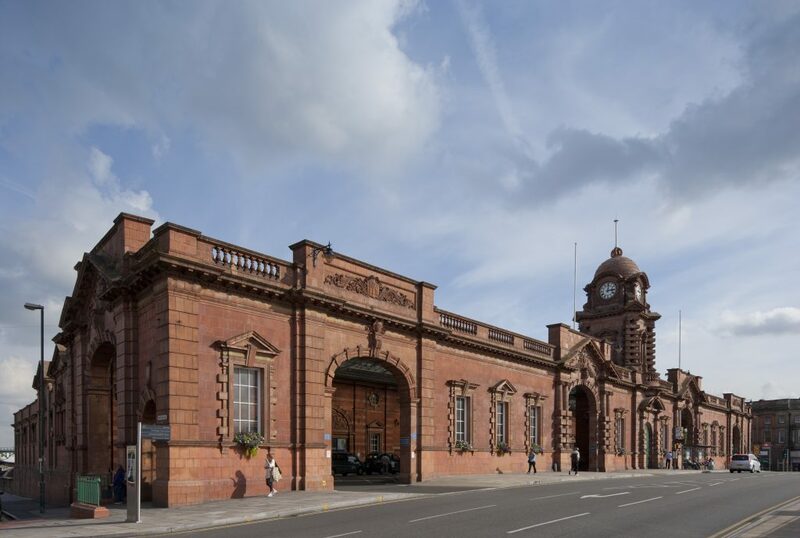 We can save you time and money, and help to organise a stress-free travel experience that’s tailored to all conferencing needs bringing your delegates straight into the heart of Nottingham’s city centre to the state-of-the-art Nottingham Train Station. We can also offer your delegates discounted tram tickets throughout the duration of your event, so make sure you ask our team for details and make the most of your stay in our great city. Nottingham Train Station. Photo credit: Martine Hamilton Knight. 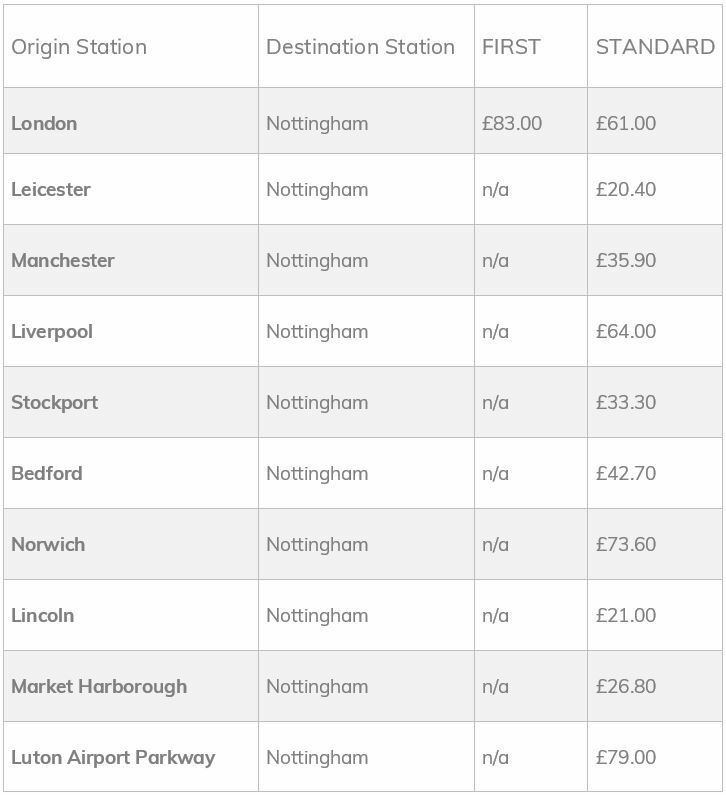 Save time and money with our reduced fares on train travel from London St Pancras to Nottingham/Beeston. The prices shown are for return travel and subject to availability, please contact a member of our team to confirm and book tickets. Get around the city effortlessly with Nottingham’s award-winning tram system linked directly with Nottingham Train Station. 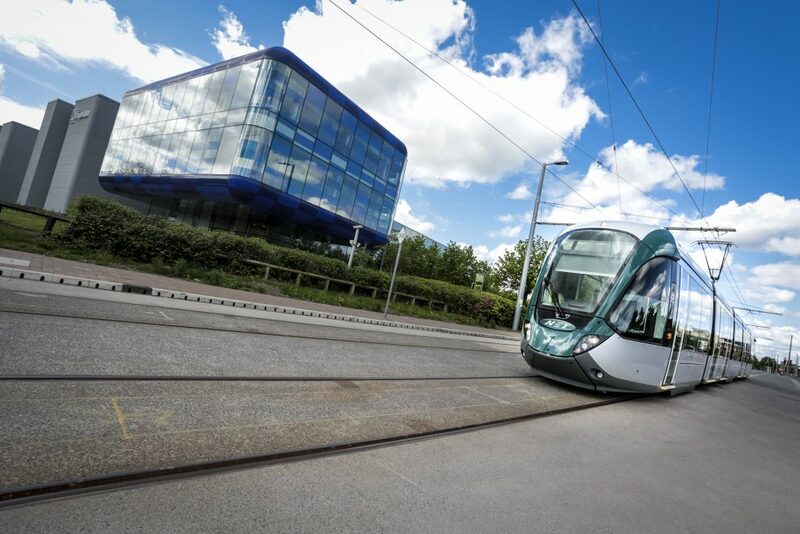 The Nottingham Express Transit’s (NET) trams provide a quick and easy way to get across Nottingham and are your direct connection to conference venues as well as leisure and tourist attractions. Some of the event venues along the tramlines are De Vere East Midlands Conference Centre, Nottingham Conference Centre, Lace Market Hotel, Belgo, Crowne Plaza, Jurys Inn, Mogal E Azam, National Justice Museum, Theatre Royal & Royal Concert Hall and New Art Exchange to name just a few. 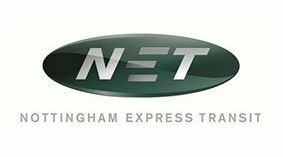 We have partnered with NET to provide your conference delegates special discounted rates on tram tickets throughout the duration of your event. If you’re bringing an event or conference to the city and would like to find out more about the discounted tickets, please contact a member of our team who will be happy to provide you with more information and advice. – View the map of Nottingham’s tram system here. – Browse through our list of top conference and event venues in Nottinghamshire here. 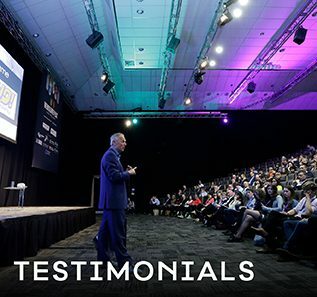 Nottingham’s conference venues offer event organisers a fantastic choice of first-class facilities enabling you to create the best possible package for your delegates and visitors. 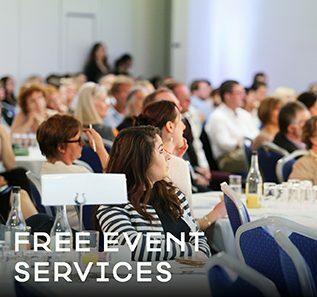 Our enthusiastic and highly-experienced events team are always on hand to help you find the perfect venue for your conference, exhibition or event.